Library offers introduction to biomimicry #Biomimicry @shel_drake_center « Adafruit Industries – Makers, hackers, artists, designers and engineers! Join Joyce Kent from the Sheldrake Environmental Center on Thursday, July 27, at 7 p.m., at the Larchmont Public Library, for this lecture and presentation about how the things we take for granted in nature can help us to develop a sustainable world. The core idea of biomimicry is that nature has already solved many of the problems we are grappling with. Animals, plants, and microbes are the consummate engineers. After billions of years of research and development, failures are fossils, and what surrounds us is the secret to survival. There are numerous examples of how nature has had a direct impact on human life including how the way geckos climb walls gave rise to surgical bandages that are painlessly removed and robots that can search for victims, how the inspiration for Velcro came from observing the spurs of a cocklebur, and studying how giraffes get blood to their heads helps us design spacesuits. Kent recently retired as the chairwoman of Science at New Rochelle High School where she taught a variety of science courses for over 35 years. Her interest in biomimicry began when she introduced an elective course in sustainability. Since her retirement, she has been an environmental educator at Sheldrake Environmental Center and is active in LIRIC, Learning in Retirement at Iona College, where she continues to teach seniors. 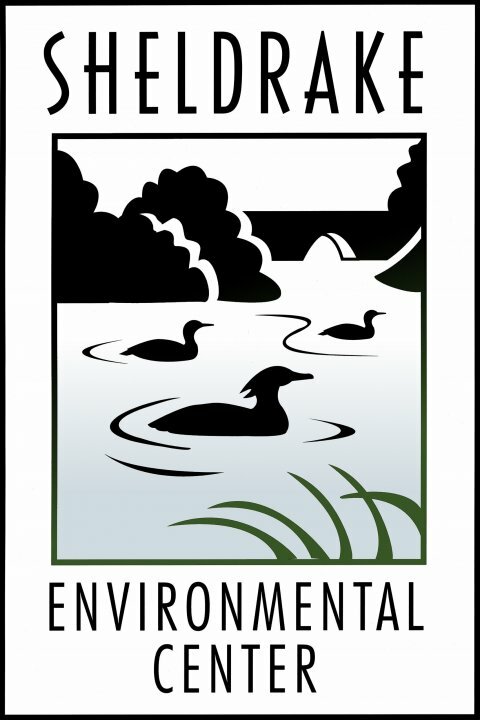 For more information about the Sheldrake Environmental Center, visit Sheldrakecenter.org.